Wolves have announced that they have signed an individual television rights deal which will see 10 of their matches shown live in China. 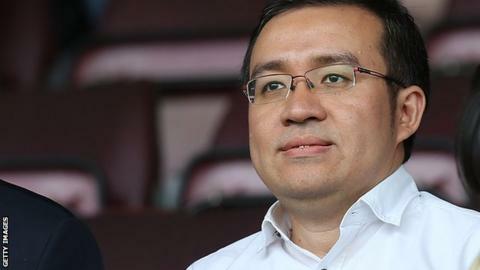 The Championship club were bought by Chinese group Fosun for £45m in July. The first of the games, to be shown on Letv Sports on a pay-per-view basis, is away at Aston Villa on Saturday. "It marks an important first step in our long-term strategy of building the Wolves brand in China," said managing director Laurie Dalrymple. The deal echoes that of the one agreed by Cardiff owner Vincent Tan to beam back Football League matches to south-east Asia in 2012, but it was reported at the time of Cardiff's agreement that the Bluebirds would make no direct financial benefit from their Far East deal.